Home > Uncategorized > ENDS TONIGHT – Save 15% Off United States Postal Service Stamps – Stock Up Now And Save! 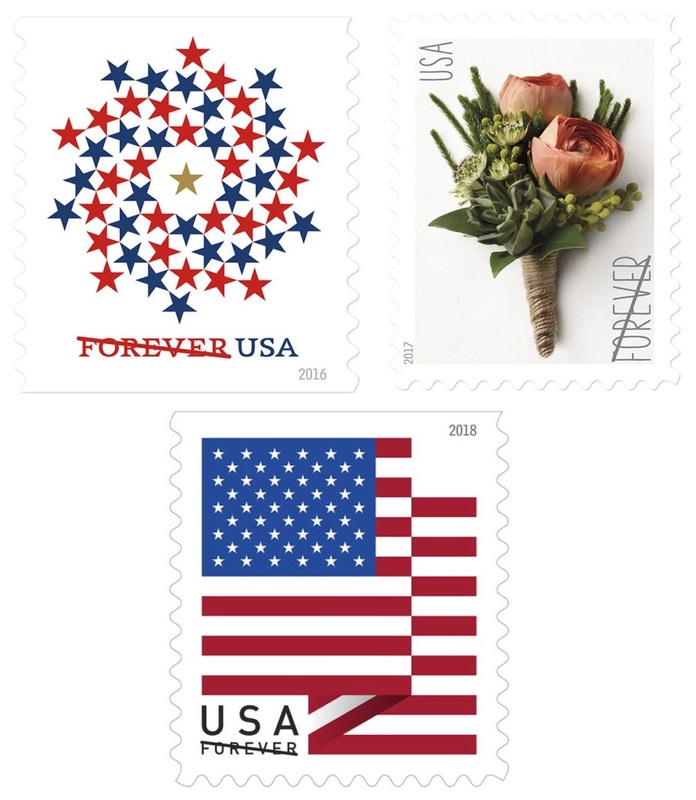 ENDS TONIGHT – Save 15% Off United States Postal Service Stamps – Stock Up Now And Save! August 28, 2018 Comments Off on ENDS TONIGHT – Save 15% Off United States Postal Service Stamps – Stock Up Now And Save! Save 15% off USPS Stamp purchase of $25 or more with today’s 15% coupon form Ebay! It looks like there is no limit to the amount of stamps you can purchase, so you can purchase up to $500, to save up to $100 (as the coupon works for up to a $100 discount)! Stamps cost 50¢ a piece, you can buy them from the United States Postal Service via ebay 10 stamp booklets that are priced at $5, and then use coupon code: PREGAME15 at checkout (coupon can be used once per account, for up to $100 is savings) to save 15% off! There is a flat rate shipping charge of $1.25 on all purchases made from the United States Postal Service via ebay (but if you are ordering $25 or more worth of stamps, the discount from the coupon is already saving you more then the shipping fee)! Remember you have to purchase a minimum of $25 worth to be able to use the coupon!